This has taken a lot of consideration to get to this point, and you will be able to tell from this ad that this car means a lot to me, so believe me when I say this isn't taken lightly! Located in San Francisco, California. There's lots to read here, but if you have any other questions, contact me by email derek.bruce.young@gmail.com for more information -- PMs are harder for me to keep track of. 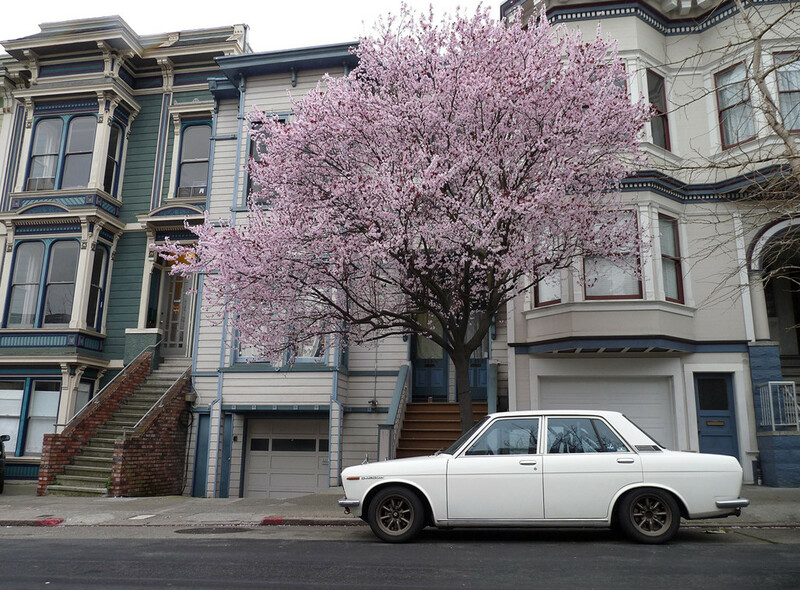 Original SF Bay Area car sold by Ray Cokeley Volvo Datsun in Oakland (still wearing the license plate frame). Bought in 2003 in Oakland and driven home to Vancouver. 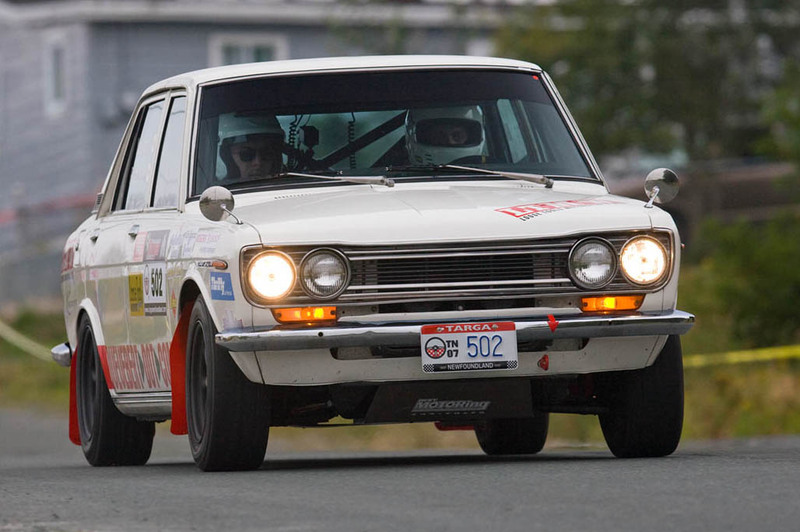 I moved with it to the Bay Area in 2007 where it was prepped for Targa Newfoundland and finished 9th overall at the event. Since then it's been used as an occasional canyon road and track toy. Over a decade of development by a mechanical engineer who now works in the performance vehicle industry. Work also done by legendary 510 shops Specialty Engineering in New Westminster, BC and Ermish Racing in the the Bay area. Lots of custom parts (owner or shop fabricated) and well thought out modifications. 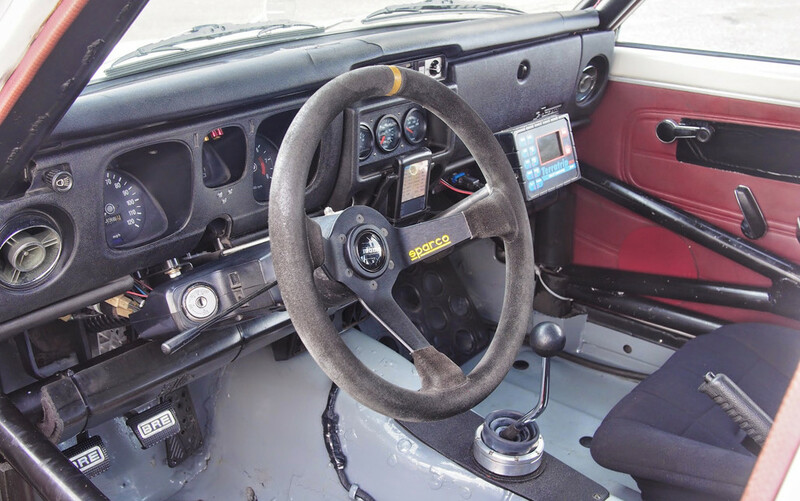 Set up for stage rallying with computer and intercom. Stacks and stacks of receipts totaling tens of thousands of dollars. Hundreds of photos documenting its history since 2003. California Registration current to January 2016. Will help with arranging shipping within North America if necessary. Homologated “stock” L18 block makes it a good choice for many racing classes. Take it back to Targa Newfoundland, or make some changes (13” wheels and carbs for example) and run the Carrera Panamericana. Pull the EFI system (sell for $) install carbs and go vintage racing. Pull the L18 and sell it to a vintage racer and build up something with a bunch of HP and enter it as a Pikes Peak Vintage Class car, or a make a superb NHA OSPU/O Hillclimber. Take it tarmac stage rallying at the Empire State Performance Rally. It is too nice for me to gravel rally or drift, but if it’s your car, do what you like. If you want to get crazy, it would make an excellent vintage Baja car for the Mexican 1000! Street legal, raw, reliable, and great fun to drive. Its new owner will be happy. Yes, this is a lot of money for a 4 door, but it is a very specific type of build and my hope is that it is exactly what the next owner is looking for. I believe this to be a fair price considering its condition (I've helped friends look for 510s to buy recently -- yikes! ), documented history and development. It is way less money than building the care again (race car economics) never mind making it all work together. 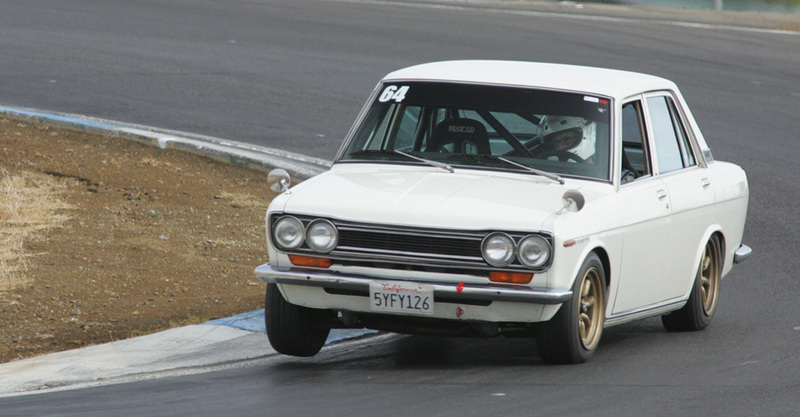 It should be mentioned that all factory rally 510s and the BRE Baja car were 4-doors. The price also includes a second set of Watanabes and all the other parts listed below. The car will be available to be shown in SOMA district of San Francisco starting January 20th, or if you happen to be at the 24 hours of Lemons at Sonoma Raceway this weekend it will be there as well. Contact me by email derek.bruce.young@gmail.com for more information on how you can see it in person. - Megasquirt I V3 Board EFI running MSnS-Extra (Megasquirt and Spark Extra) - http://www.msextra.com/doc/ms1extra/MS_ ... Manual.htm programmable EFI, can provide initial tech support to get you started with it. 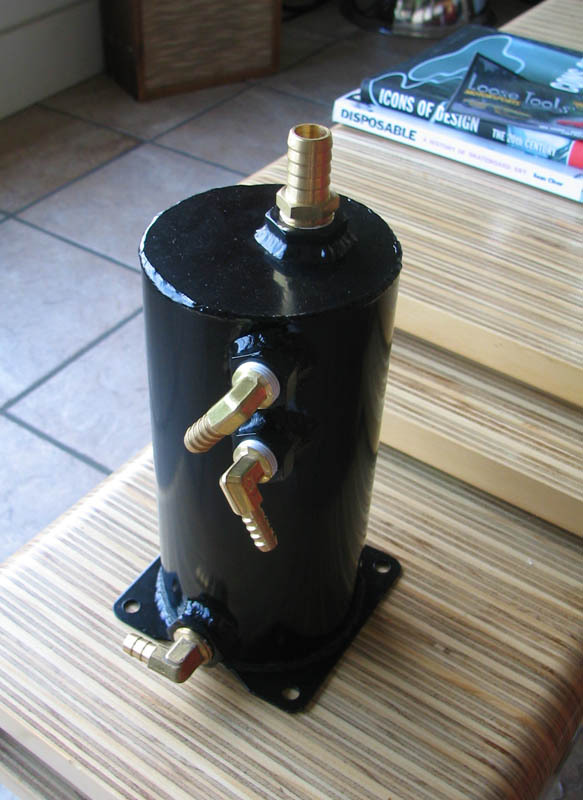 - 2L surge tank by Byron Meston in trunk http://dbyoung.users.sonic.net/images/efi11.jpg feeding MSD 2225 high-pressure fuel pump http://www.summitracing.com/parts/msd-2225 - never experience fuel starvation! Surge tank adds ½ gallon extra capacity. - Repainted from stock white to Honda Championship White (Integra type-R) in January 2006. Very well documented in photos of all parts of the process. - Chrome: All factory parts present minus bumper over-riders, OK condition, pitted, fairly straight. - Rust free - Lived in the bay area (east bay and then the east side of the city) for 39 of its 43 years. - Garage kept since 2003. - Minor rust repair in drivers floor board during paint. - Seats fixed, no sliders but on adjustable aluminum side mounts, set for 5’9” driver. Cage allows for additional rearward adjustment of seat. 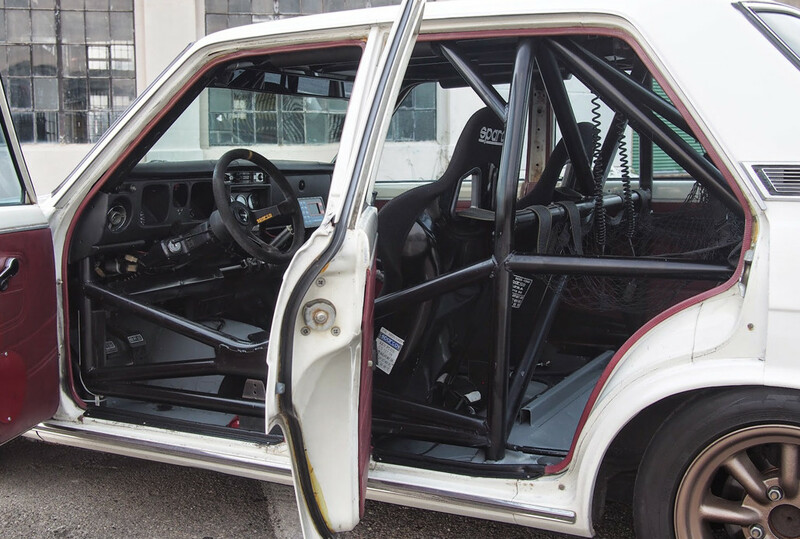 - Rally strength 8 Point 1.75"x.095 wall DOM 1020 roll cage extending through front and rear firewalls built by Impact Engineering in Milpitas California in Spring 2007. Targa Newfoundland legal, 2007 NASA rallysport legal. - Rear seat and rear parcel shelf replaced with sheet aluminum. Oil filters, spare U-joints, half worn brake pads. 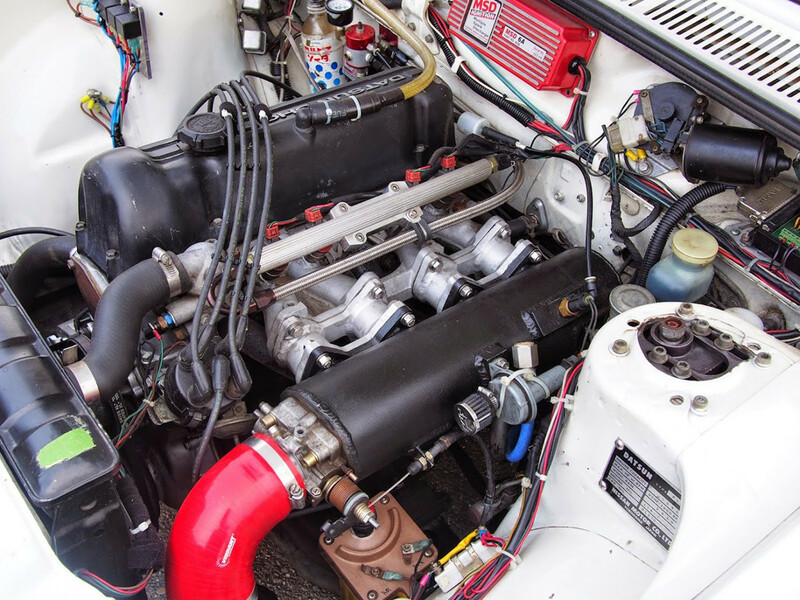 - Nissan Comp header, chrome ceramic coated with WBO2 bung -- hung too low for rallying, but would be great for an L20B with some floor massaging. Last edited by Derek on 21 Jan 2015 21:22, edited 3 times in total. Wow! thats how you post an add. Good luck with the sale. Best of luck finding a new caretaker! Posted on BAT......way to go! Sorry to hear you have decided to sell, you've done such a great job with this build. A truly top shelf car!! I admit, that at first glance, I balked at $16.5K, but after reading the entire ad, this is a DEAL. For the right buyer, they can't do better. Best of luck with the sale. WOW! 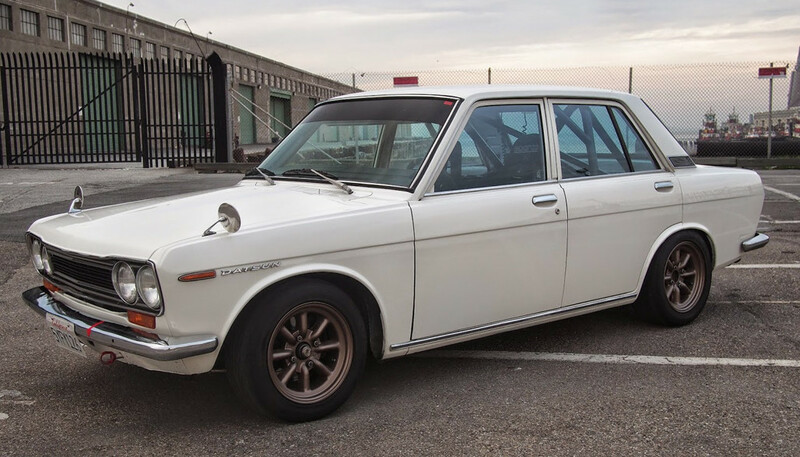 Can't believe you're selling the 510, Derek. Lots of history with that one!! Hopefully the next owner takes as much care, pride AND STILL USE IT as you have over the years. hey Derek...I can only imagine how hard this may be...but, sometimes we must move on in life, so I understand! Here is Derek's car at Boundry Bay, where we had a Team solo event, lots of fun lots of memories! Sold for asking price to a guy who plans on doing track days. Great. Be sure to invite the new owner to join the Realm. Congrats. Now you can start planning your new project! Nice to hear that a well put together car can sell for the right price (maybe a little low IMO). Sorry to see you part with this Derek. I always really liked this car and I really hope the new owner joins the realm so we can see its progression.